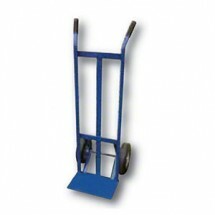 Hand trucks help to safely transport heavy items from one place to another without risking injury. Stack boxes of produce, food and kitchen equipment and transport them safely and easily from place to place in commercial kitchens, warehouses, hospitals, hotels and supermarkets. 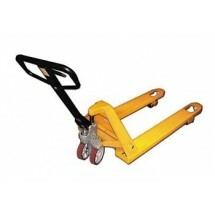 Shop for hand trucks in different sizes and styles that can hold large capacities of goods with ease, at our terrific online prices.